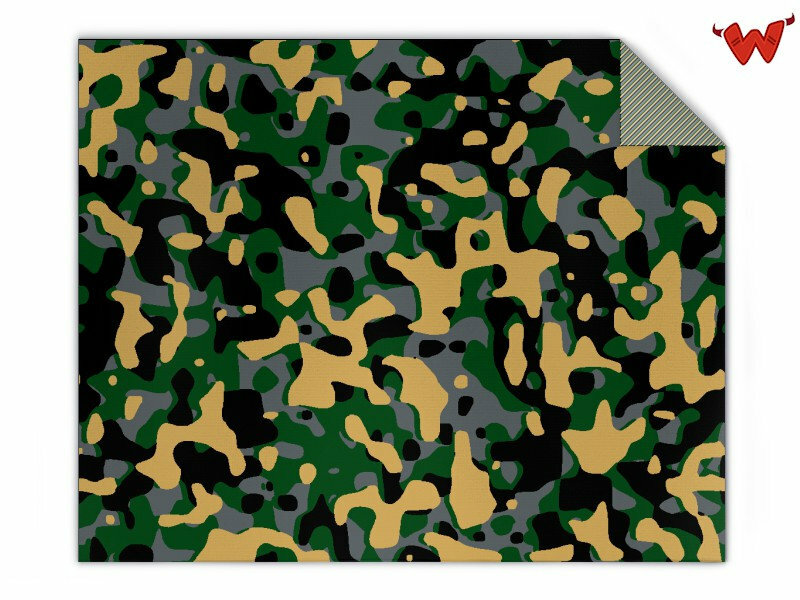 Edit design Knit blanket Camouflage , or create your design from scratch. 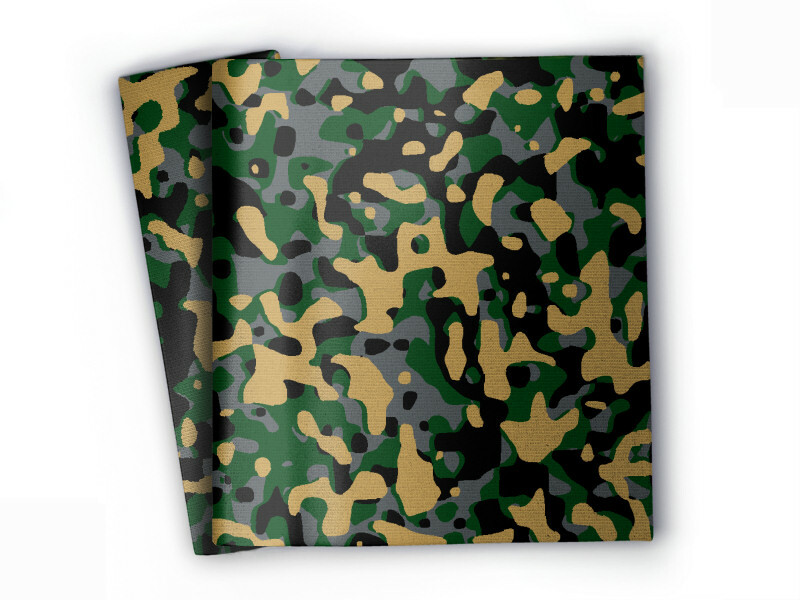 Knit blanket Camouflage made to order with your custom design, text, logo. No minimums.